Meru betiri National Park is an area reserved by the government. 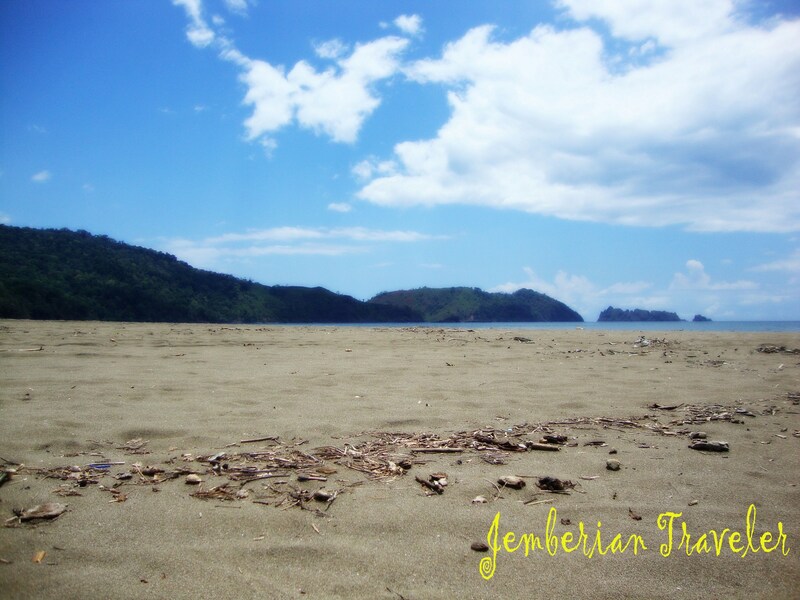 It is located between Jember Regency and Banyuwangi Regency in East Java, Indonesia. 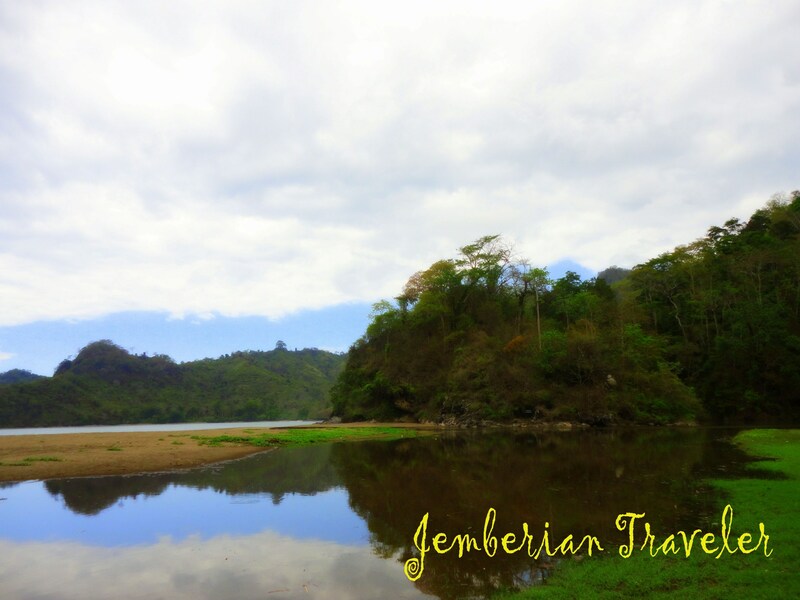 This park is accessible from both Jember and Banyuwangi. 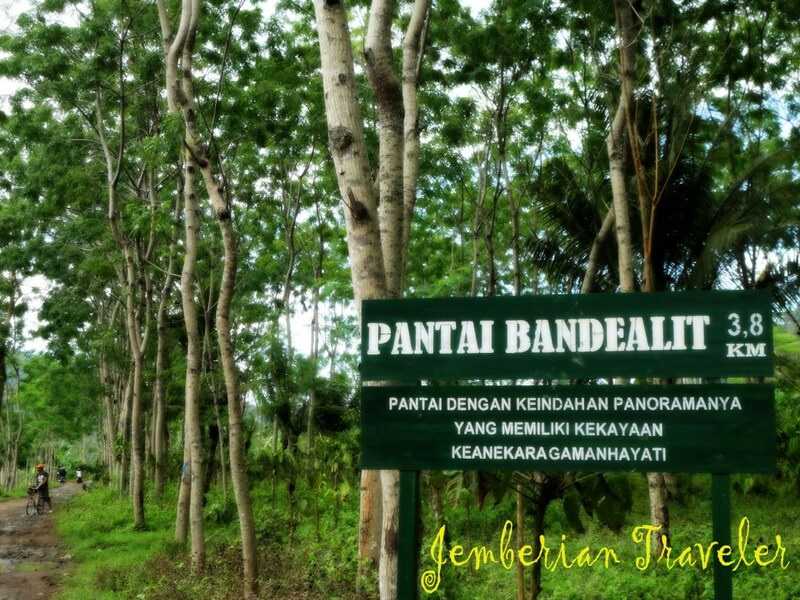 While Bandealit Beach, it is in a small plantation in the middle of forest. 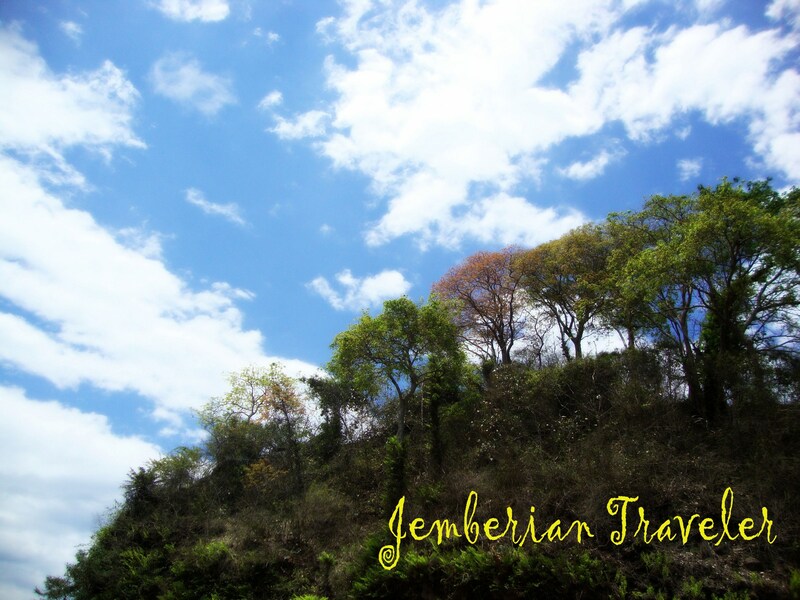 To reach there, we took the route from Jember. 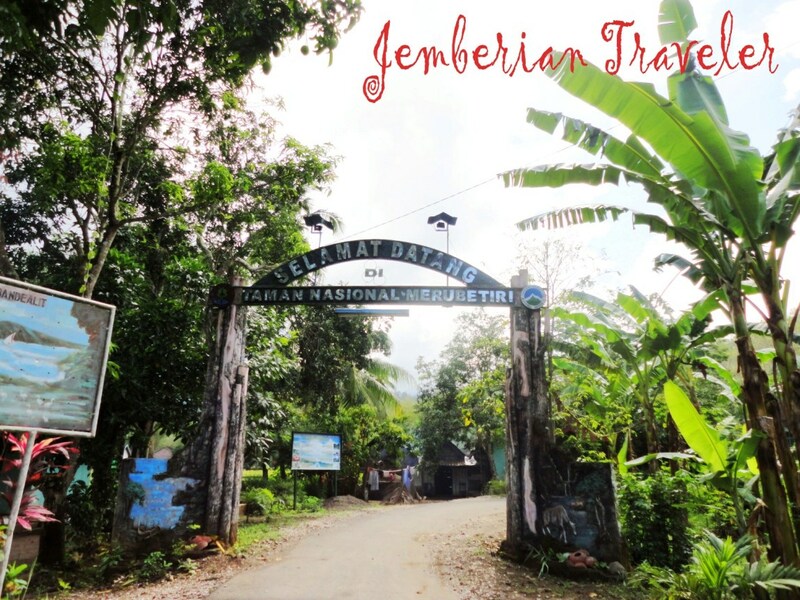 we went through Ambulu – Tempurejo – Curahnongko – Andongrejo. On Friday, after work, the 5 of us gathered at the central area of Jember. Before leaving, we, as usual, prayed asking for being given a great trip. Taking 3 motorcycles, we hit the road to our destination. About 45 minutes later, we arrived at my hometown. We took a short break. We continued our trip, the road turned into path. We reached at the gatehouse of the park. We wrote down our names on the guess book and bought entrance tickets. 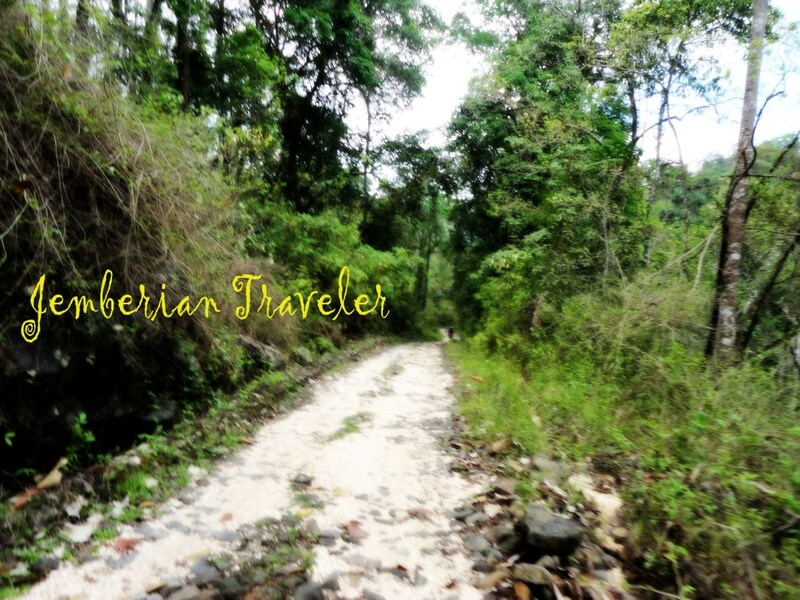 The route was getting steep and rocky, which made our adrenaline high to reach the beach. During the trip, there is a giant flower of Rafflesia, but we weren’t lucky that it wasn’t blooming, yet the path was slippery. Then we enjoyed the view provided by the park. Hundred-year-old trees and other forest’s biota still exist. Drizzle colored up our trip this time. Passing Meru Betiri, we had to cross a small river to get to Bandealit Beach. Finally…. We reached the beach. Some monkeys were already on the shore. Mangroves bed beautifies the nice scenery of a lake. It was a bit cloudy that the sun didn’t burn us. This beach was deserted; there was only us. It felt like our private beach. Waves were quite high, and that’s great for surfing. 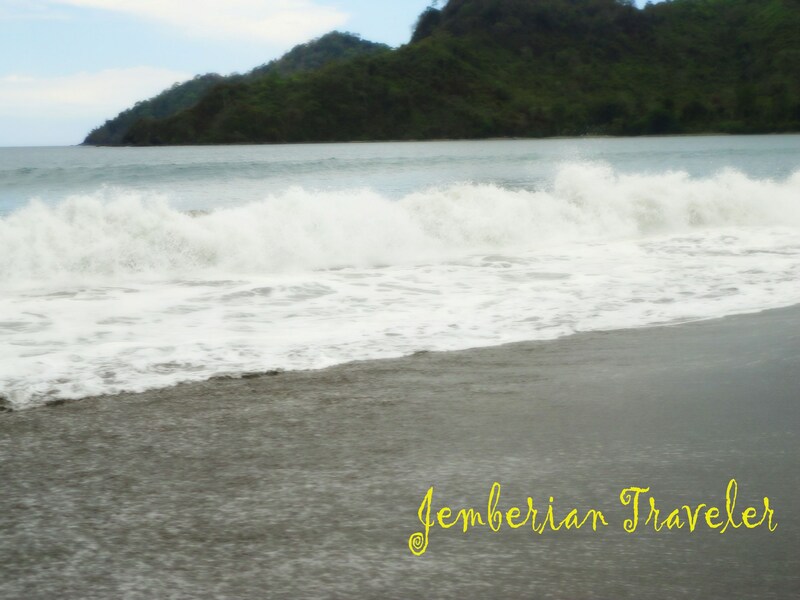 It’s usually chosen by foreign tourists to surf. They took boats from Bali. Our trip this time was a bit unlucky because we didn’t see any deer and bull around. In the afternoon, before twilight, a herd of deer usually walk to the beach before going back to their habitat. 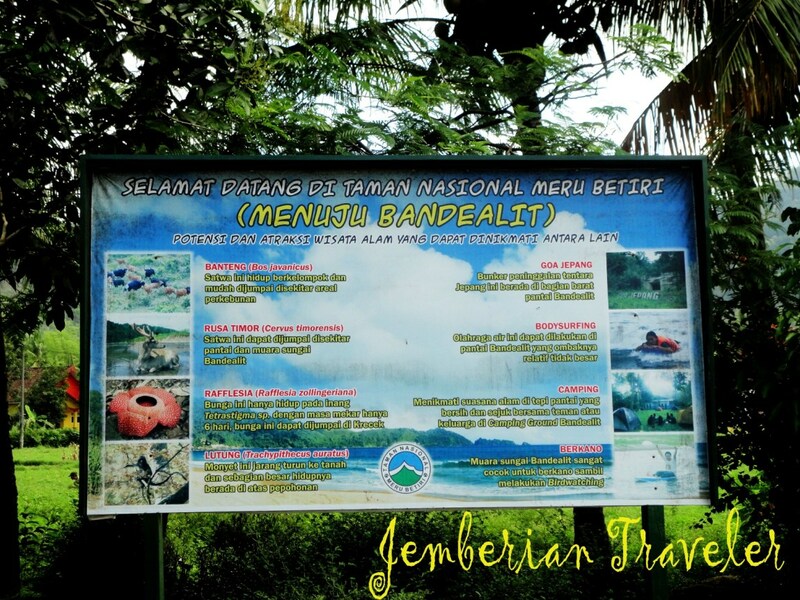 At 2 p.m., we decided to go home because on the next day, my other friends asked us to join them visiting Nusa Barong Island.